The Foundation for Religious Diplomacy is very pleased to announce the second conference hosted by the Mormon Chapter on February 24-5 in Washington DC. 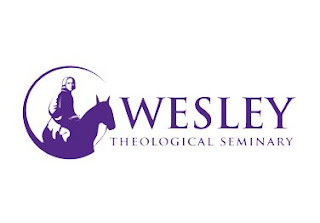 The event will be hosted by Wesley Theological Seminary and will be entitled "At the Crossroads, Again: Mormon & Methodist Encounters in the 19th and 21st Centuries." The conference is designed to bring practitioners and scholars from both traditions into a conversation to build understanding, trust, and friendship. Attached you will find the conference announcement with further details. Wehope your schedule allows you to attend. We are also pleased to note that February 2012 will be a banner month for outstanding conferences on Mormonism on the East Coast as more than a few of our FRD Mormon chapter colleagues will be participating in a Columbia University event on Mormonism and politics in early February (http://ircpl.org/2011/event/mormonism-conference). Jana Riess is among the organizers and will be sending more information soon.